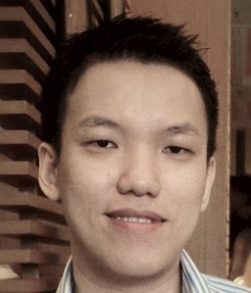 Felix Widjaja is a Senior Web Designer at Dinkum Interactive. In 2005, his childhood passion for the Internet eventually led Felix to specialize in Website design. Earlier in his career, Felix worked as a cellular telecommunications programmer and systems analyst. Felix comes to Dinkum through the acquisition of Whiteboard Media where he worked closely with Jacob and Meg Smith since 2007, producing over 50+ high level websites.